The last century was not a particularly good one for the world. After centuries of colonial powers trying to take over the planet, the culmination of the power struggles from various parts of the world resulted in two massive wars. These wars played out on a scale that the world had never experienced, and it took an enormous toll on global resources. Every country tried their best to win this war and used propaganda tools to get the support of their own people. After all, it had to be the people who would do all the actual fighting. 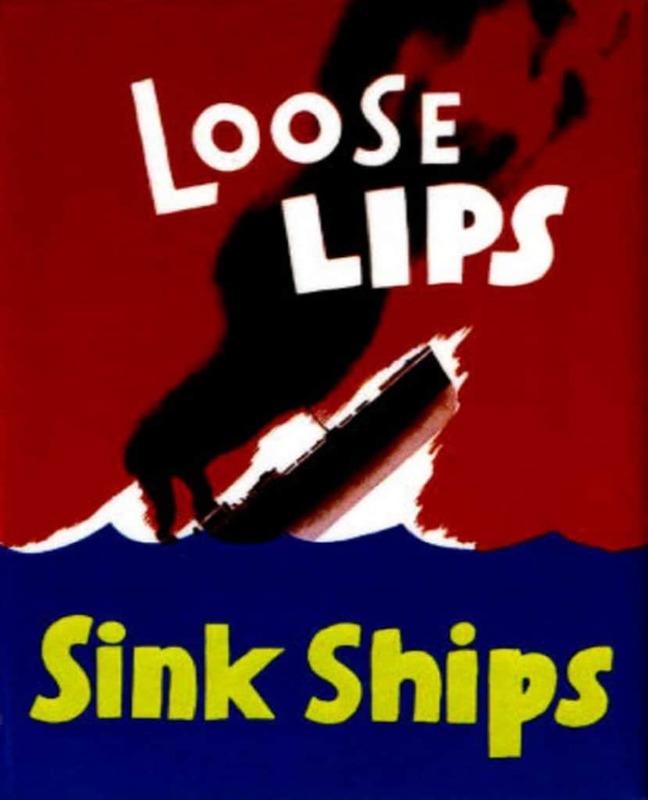 These propaganda tools were created to use emotions and sentiments to rally people on the right side, and posters were an important propaganda mechanism. 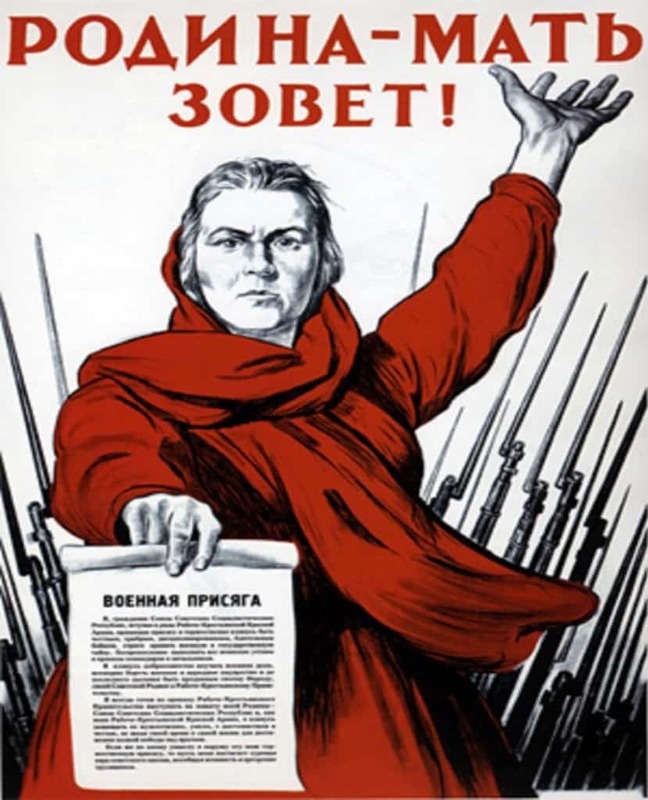 Here is a list of 10 propaganda posters from that era. This powerful image of a woman in red who is supposed to symbolize the motherland went on to become one of the most easily recognizable symbols of any country. That’s the thing about propaganda, it tends to spread fairly quickly. Empowering woman was unfortunately not a choice made out of perfect intentions. It was done in the wake of the two wars to add to the workforce of the country and strengthen the economic condition. The Japanese were on a war path during the last century, but their reasons were quite different when compared to any other country. 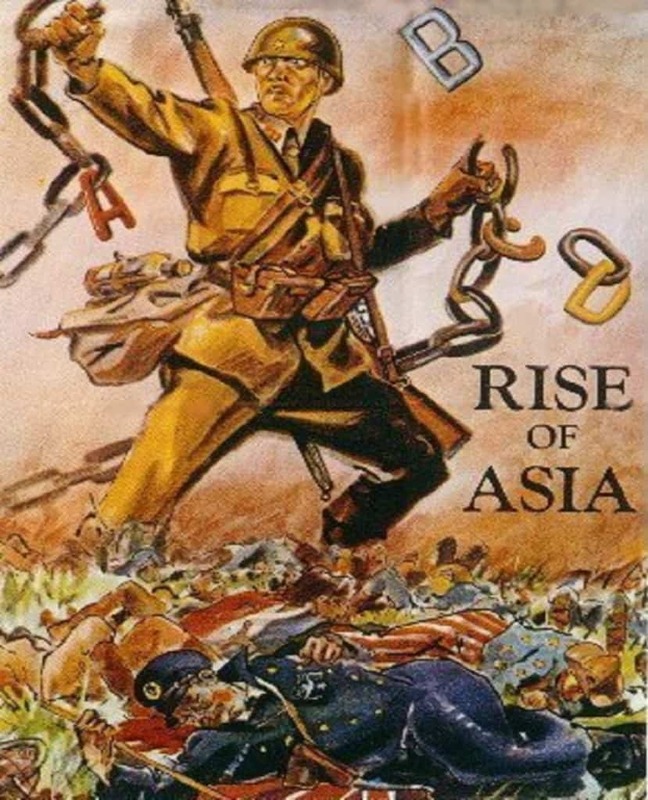 As represented by this poster, they claim that they were only trying to free Asia from the clutches of western influences and allow Asia to rise to become a superpower. 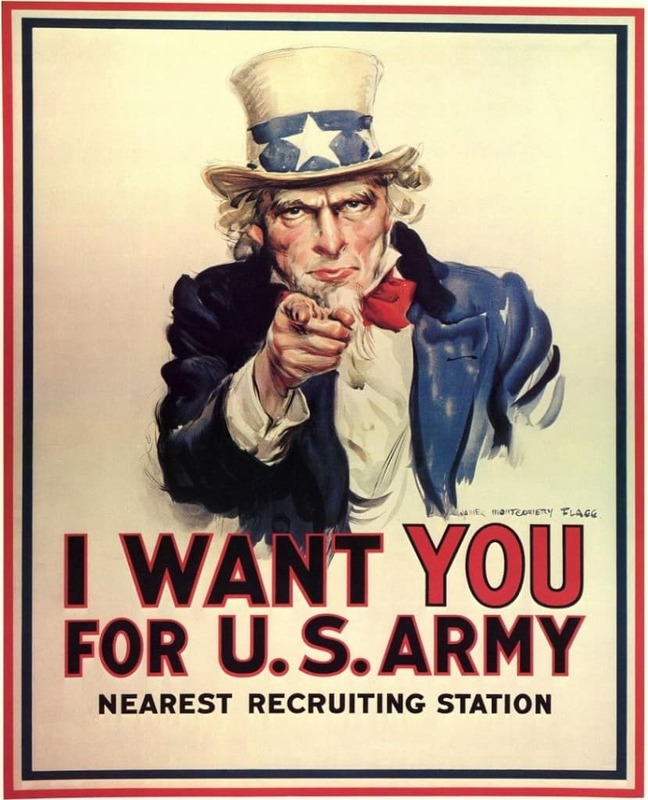 Not only did America use propaganda posters to raise the morale of American, but they also used it to put down the rest of the world. This extremely racist poster is considered extremely shameful in this era. 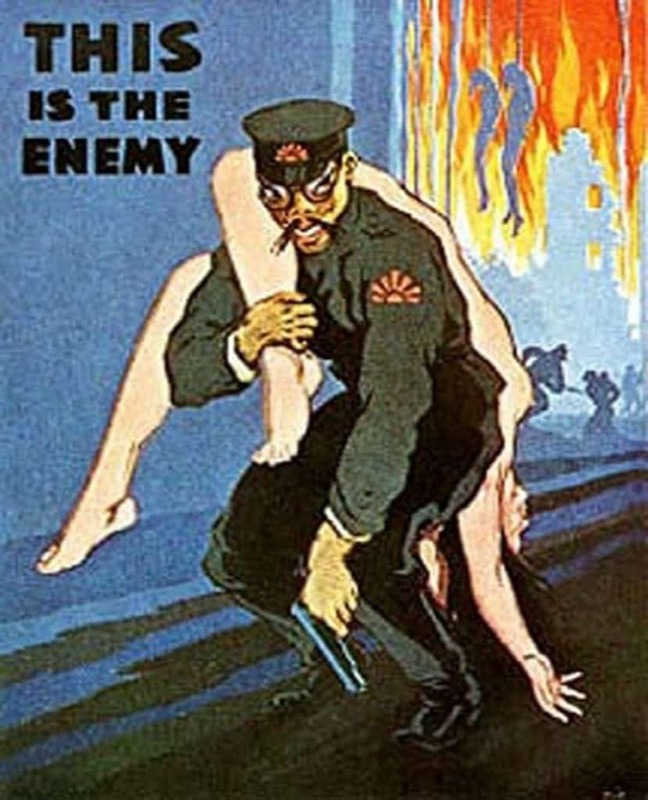 America also used propaganda posters to spread fear regarding the kind of enemy the war was dealing with. 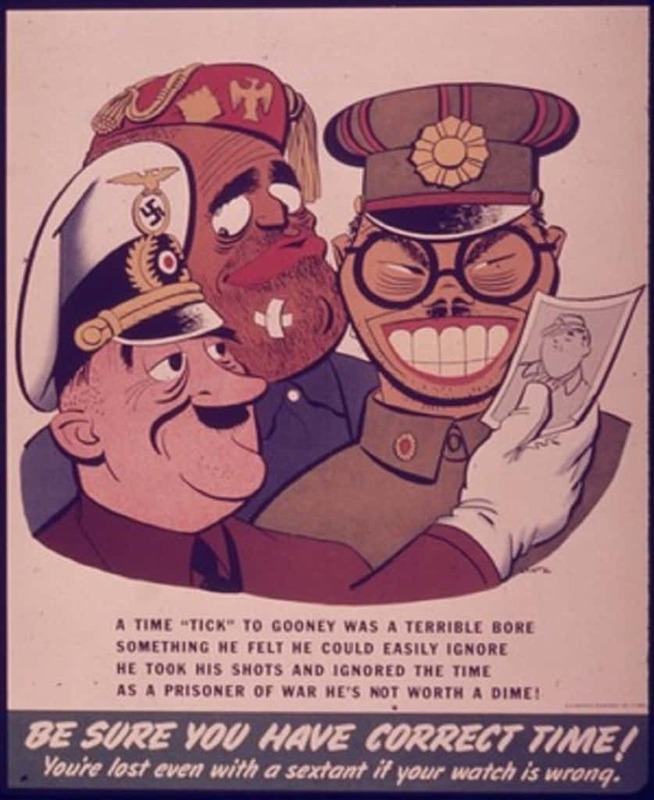 This is the way Asians were portrayed during the second world war. 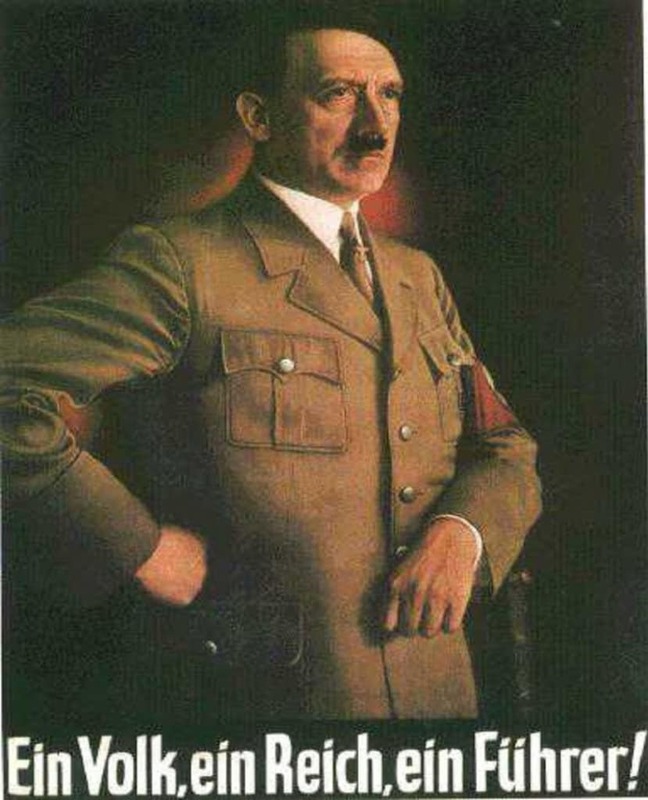 ‘Ein Volk, ein Reich, ein Fuhrer’ translates to ‘One people, one empire, one leader’. This is the kind of powerful messages Hitler used to bombard the Germans with, co-relating nationalism and unity to a dictatorship. Britain realized that discipline is one of the most important elements to win a war, which is why the created propaganda posters such as this one to keep their soldiers in check. 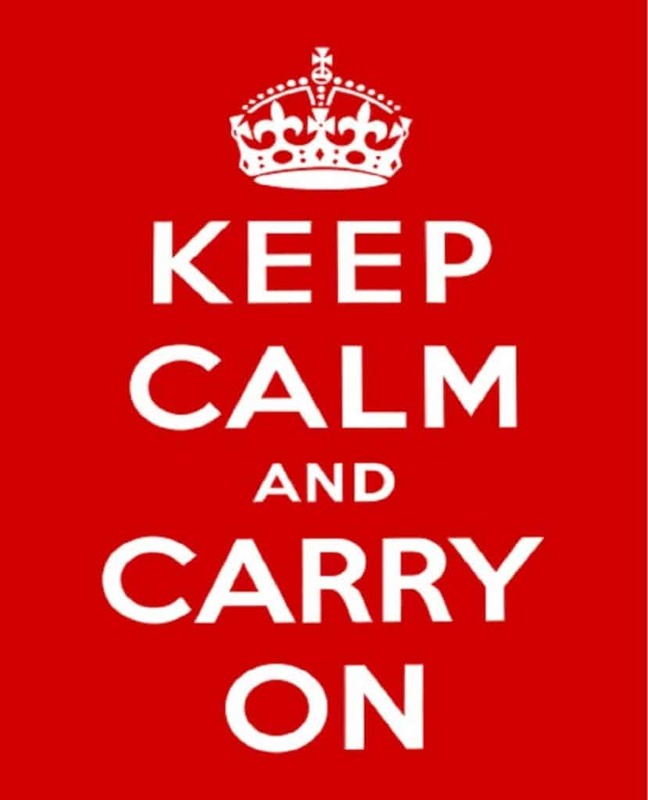 Although this poster has a million different modern day versions, it was first created to calm the British folk down and downplay the drastic impact of the upcoming war. 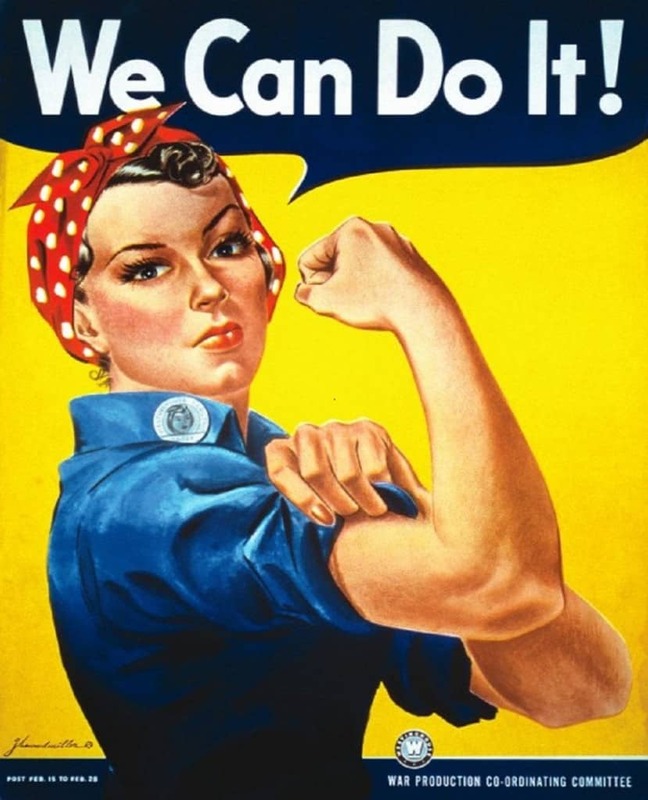 This is one of the most powerful propaganda posters ever created. 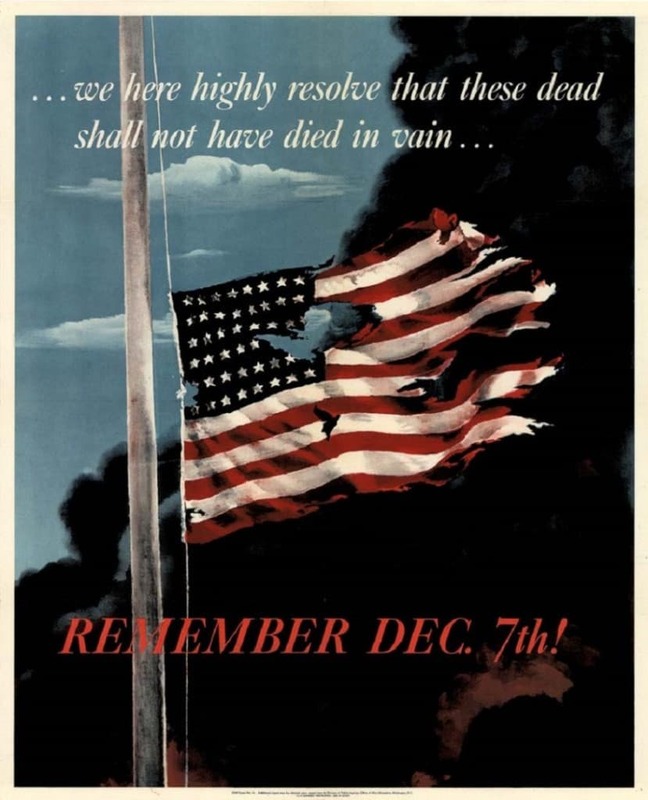 It perfectly captured the sentiments after the attacks on Pearl Harbor and acted as a kind of foreshadow of the destruction to come as a result of that fateful day. We have all seen this poster a million times before, but just think about the fact that the first time this poster was created, the world was in the middle of a raging world war.